"486 people online now, booking trips with Sunway"
The Angelini is a small, modest, charming family run hotel on the shores of Lake Garda in the beautiful town of Torbole. The hotel provides a warm welcome and comfortable stay to all guests. The Angelini Hotel features a swimming pool ideal for relaxing after a day exploring this stunning region. 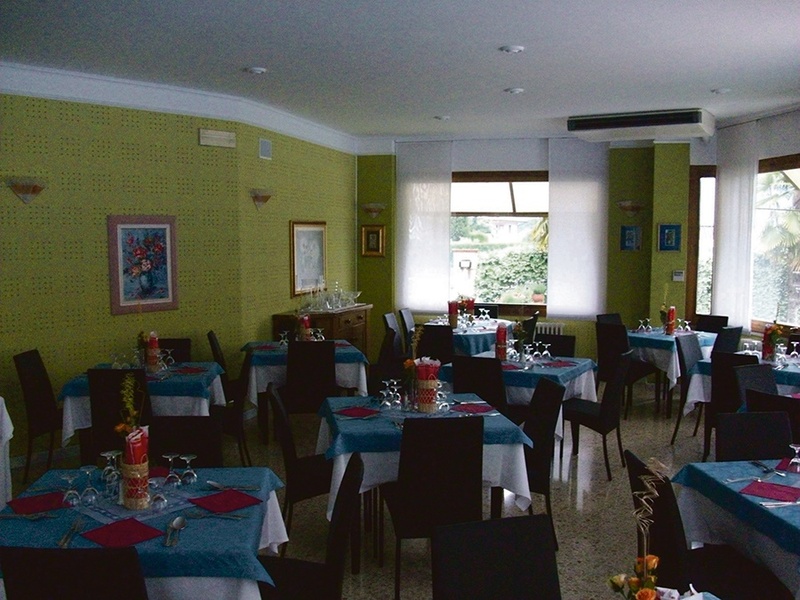 The hotel is ideal for a couple or friends looking for a relaxing break in a comfortable hotel in Lake Garda. 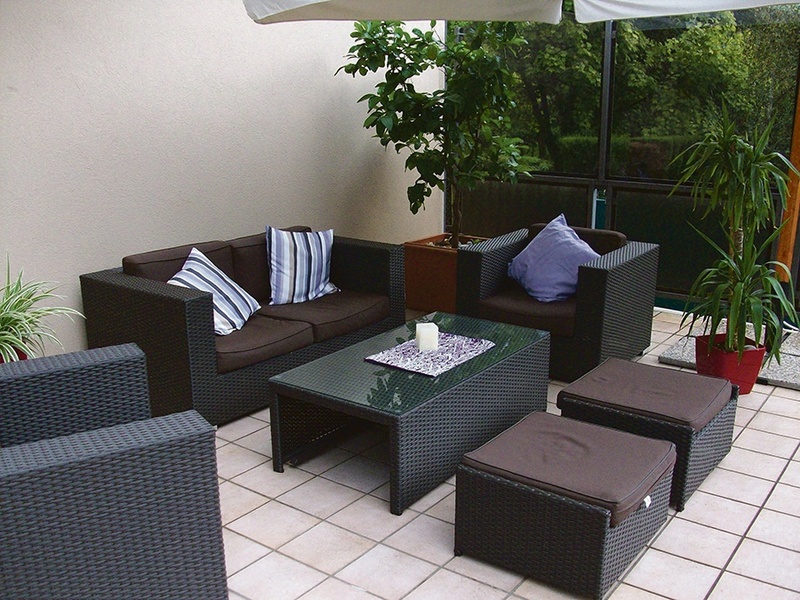 Situated 5 minutes’ walk from the beach and a 10-minute walk from Torbole’s town centre. Riva Del Garda is a 5-minute drive away or you can enjoy the scenic walk to Riva which takes 30 minutes.There is a public bus stop 100 m from the hotel. 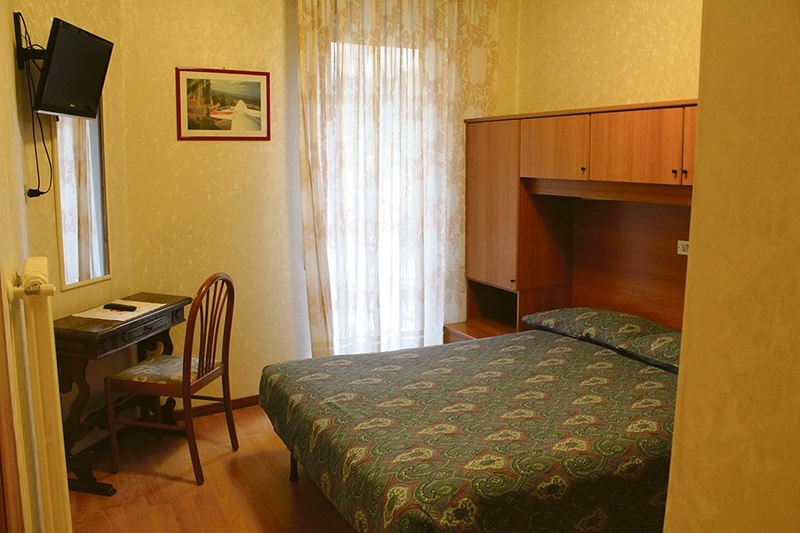 Twin Rooms sleep max 2 adults and are simply decorated with light-wood furniture and wood floors. Rooms feature a TV, bathroom with shower & hairdryer, telephone, safe, balcony/terrace, single rooms on request. Board Basis: Half Board, Cleaning: daily, Towels and Linen: every second day or on request, No of rooms:32 No of floors: 3 No of lifts: 1 Official Rating: 3*, Child age: under 12yrs.